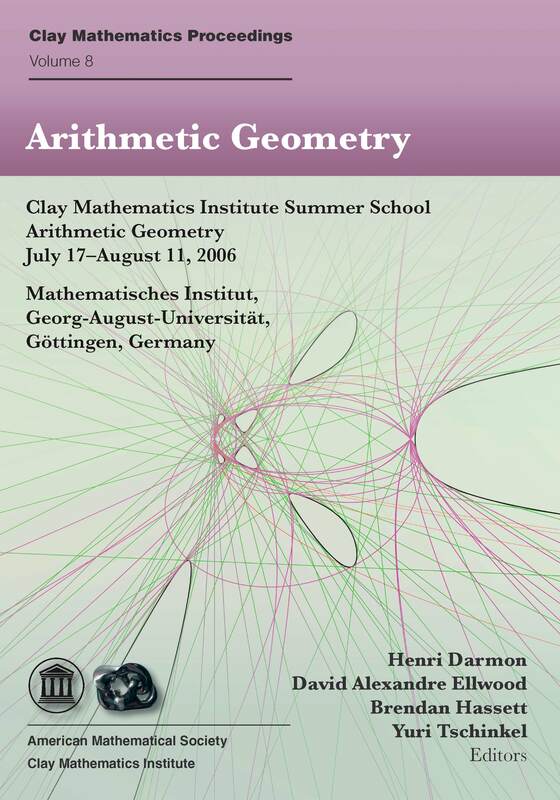 This book is based on survey lectures given at the 2006 Clay Summer School on Arithmetic Geometry at the Mathematics Institute of the University of Göttingen. Intended for graduate students and recent Ph.D.'s, this volume will introduce readers to modern techniques and outstanding conjectures at the interface of number theory and algebraic geometry. The main focus is rational points on algebraic varieties over non-algebraically closed fields. Do they exist? If not, can this be proven efficiently and algorithmically? When rational points do exist, are they finite in number and can they be found effectively? When there are infinitely many rational points, how are they distributed? For curves, a cohesive theory addressing these questions has emerged in the last few decades. Highlights include Faltings' finiteness theorem and Wiles's proof of Fermat's Last Theorem. Key techniques are drawn from the theory of elliptic curves, including modular curves and parametrizations, Heegner points, and heights. The arithmetic of higher-dimensional varieties is equally rich, offering a complex interplay of techniques including Shimura varieties, the minimal model program, moduli spaces of curves and maps, deformation theory, Galois cohomology, harmonic analysis, and automorphic functions. However, many foundational questions about the structure of rational points remain open, and research tends to focus on properties of specific classes of varieties.